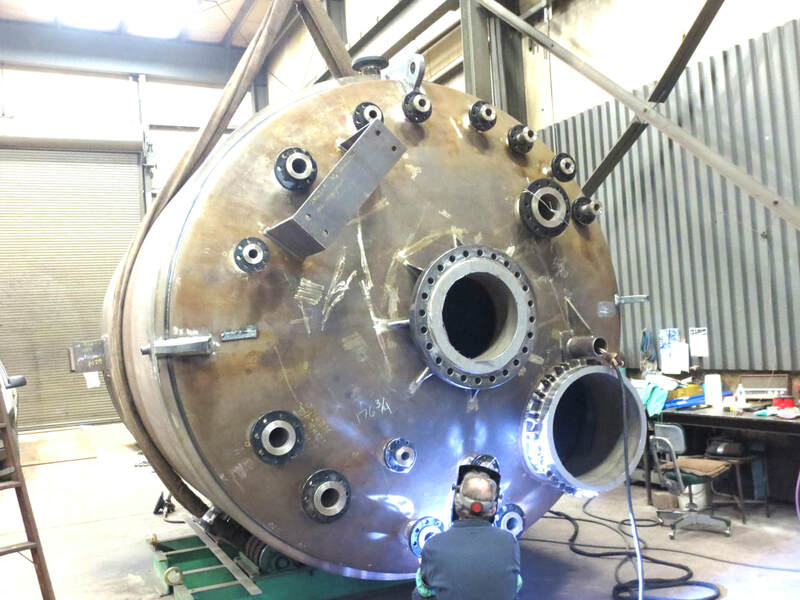 For over 60 years, the experts at Schwabel have been constructing custom heat exchangers, pressure vessels, chemical storage tanks, and related industrial equipment. 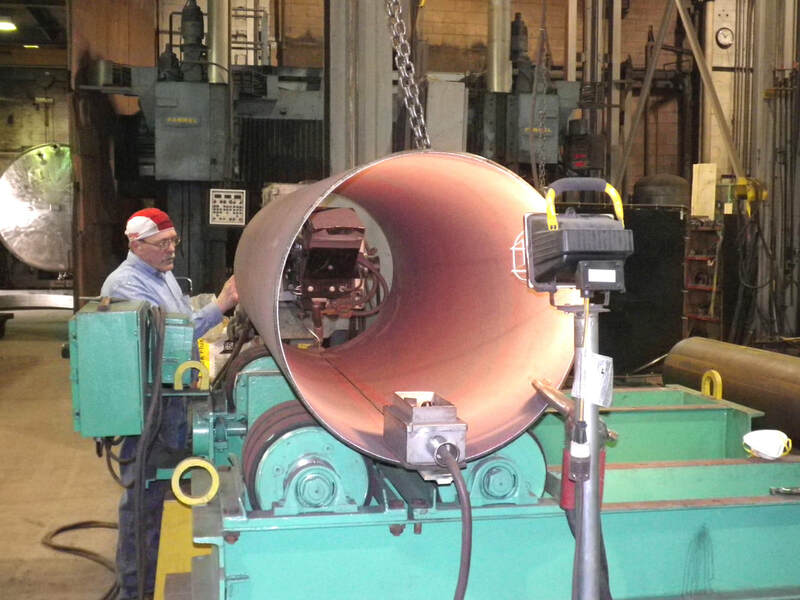 With extensive in-house cutting, forming, machining, and welding capabilities and decades of experience fabricating to A.S.M.E. Code Section VIII Division 1, Schwabel is well equipped to tackle your next custom fabrication job. Schwabel sets the standard in specialized fabrication for industrial applications... using over 60 years of experience for your benefit! Our knowledgeable engineering staff thoroughly reviews your specifications and provides cost-effective solutions to your fabricating needs! Schwabel’s complete in-house cutting, forming, welding and machining capabilities give you single-source responsibility, convenience and value! As a Schwabel customer, you can be assured of... Engineering review for cost-effective production Design, fabrication and assembly to your specifications and A.S.M.E. Code Complete fabricating capabilities including GMAW, GTAW, SAW, and SMAW welding Highly skilled welders and fabricators with years of on-the-job experience Fully equipped machine shop Prompt response and professional attention from our customer service representatives, engineers, and office staff All with single source responsibility from people dedicated to meeting your needs. 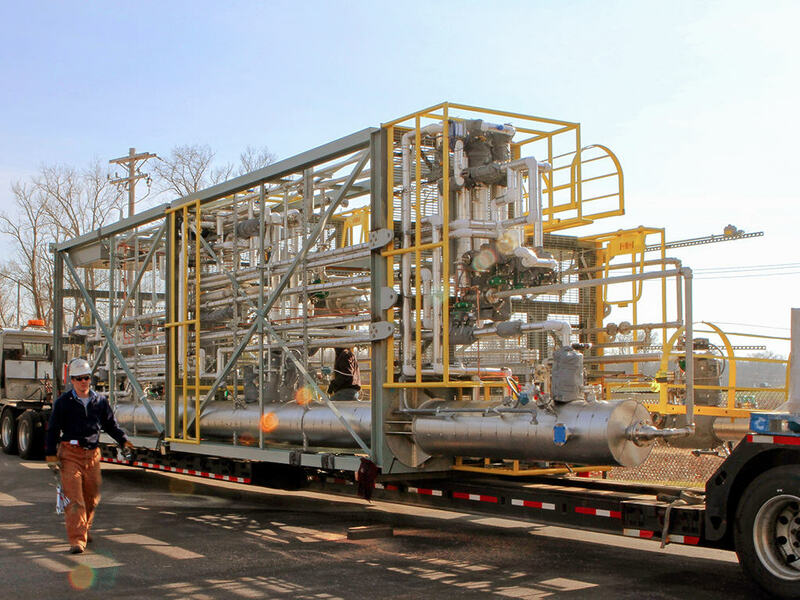 You can count on Schwabel for competitive pricing, prompt response and on-time delivery.